Fountain Blue Pool Services Inc offers quality pool services, located right off of the Florida Turnpike. Fountain Blue Pool Services is known to the south Florida area for providing expert customer service and excellent work. Our expert staff will help you with any pool trouble that you may have. 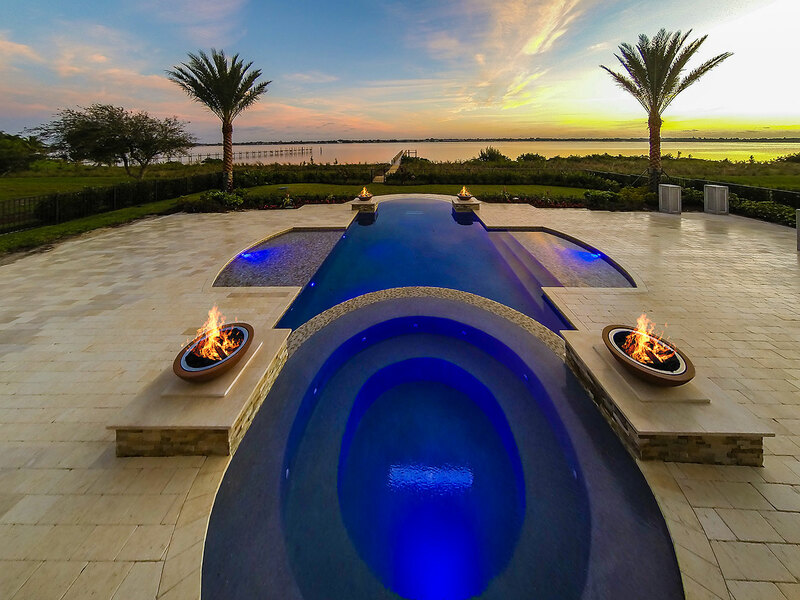 Our company has been serving the people of South Florida for more than 10 years, making us one of the leading pool service companies in Palm Beach. When you need a full-service that you can count on please contact Fountain Blue Pool Services. Fountain blue pool service lead some expert customer service making sure that you are always satisfied with your pool. Fountain Blue Pool Services offers all the services that you need to bring your swimming pool back to brand new. Rather its a leak or repairing pool tiles we have you covered. Fountain Blue Pool Services offers plenty of parking and accepts all major credit cards making your transactions hassle-free. We also keep our shop clean and organized, making your shopping experience a pleasure. When you're ready for quick and easy service, contact Fountain Blue Pool services and see how we can help you today. Fountain Blue Pool Services Inc is located at 2731 Vista Parkway. West Palm Beach, Florida US. Fountain Blue Pool Services Inc is a Pool service type of establishment. Come on by or give us a call during business hours if you have questions (561) 969-2299. Most of the reviews here at Fountain Blue Pool Services Inc comment positively on their timeliness and able to stay within budget. The staff at WebPageDepot hopes you find the information here fun and informative. Please note there is a "View Similar" link in the Blue Footer to find other Pool services, top on the right, and in the left section thumbnails of similar sites. These websites are all relative to your original search. This site for Fountain Blue Pool Services Inc was composed to enhance this client's Internet presence and grow the WebPage Depot online business directory. WebPage Depot is designed for local directories and a exhustive business directory. This free business listing site provides a fully functional website. The WebPage Depot site marries seven social media accounts (if available), google maps, large pictures, a contact us page (protecting the client's email address), a link to the client's original website and relevant Youtube videos. Additionally, we write an original text Welcome Message. WebPage Depot does make some assumptions, sanguinely, for the benefit of the client. We write everything from a positive prospect. Our goal is to hike the visibility/ranking on this site to the highest level possible. Improvements to ranking come with additional relevant content. To continue this effort, we will need content from the client, i.e., menus/list of services, specials, current pictures and videos and additional text for the Welcome Message.